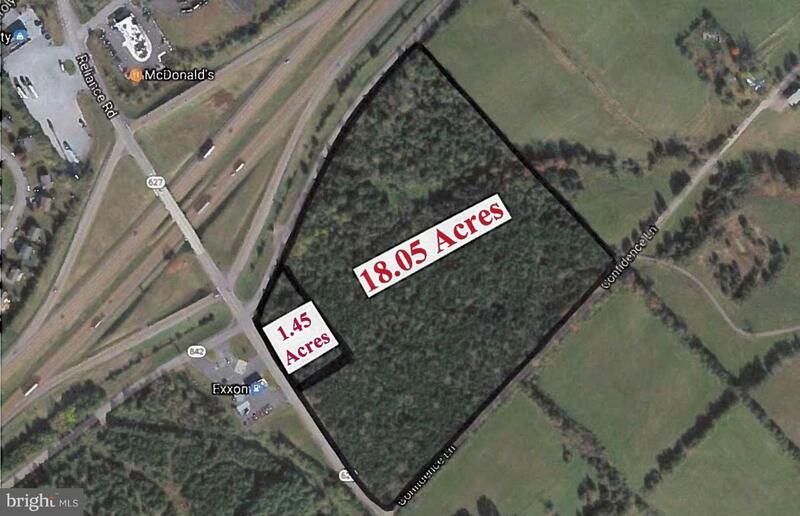 18.05 Acres zoned B2. Entire parcel offered as 19.5 Acres for $3,000,000 OR 1.45 Acres available for $800,000. Direct I81 Visibility. Signalized intersection.